This week I have been so lucky. 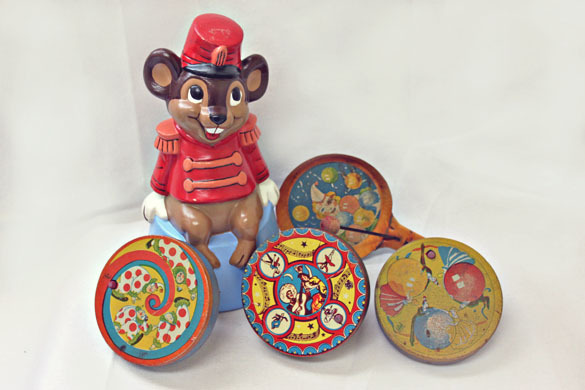 I found some more vintage circus decor for Sophia's nursery make over and I also found some vintage Christmas lights that I have been wanting for some time now. Everything else I got was pretty amazing too! I LOVE finding things i'm actually on the hunt for! See you again on December 27th!! Omg, I love everything! What a wonderful haul! I can't wait to see Sophia's nursery when it's done! I've been dying to find lights like that! 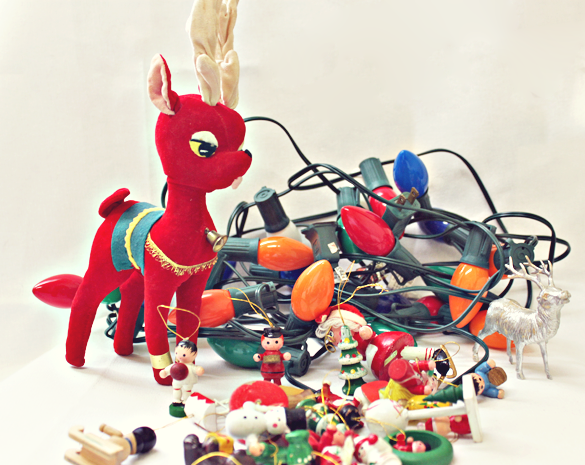 i love those big fat holiday lights! Hi Sandra, thanks for stopping by my blog and becoming a follower, I' now following you too! 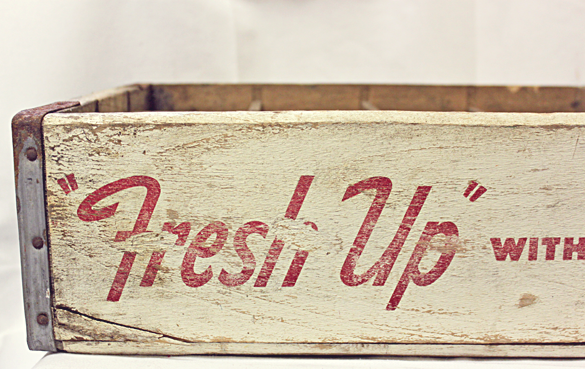 Love your new thrift finds as well! i love the blog redesign! it's so pretty! i also cannot get enough of starburst style carafes. stunning! Thanks for following Carole's Chatter. I have followed you right back. Have a good week. 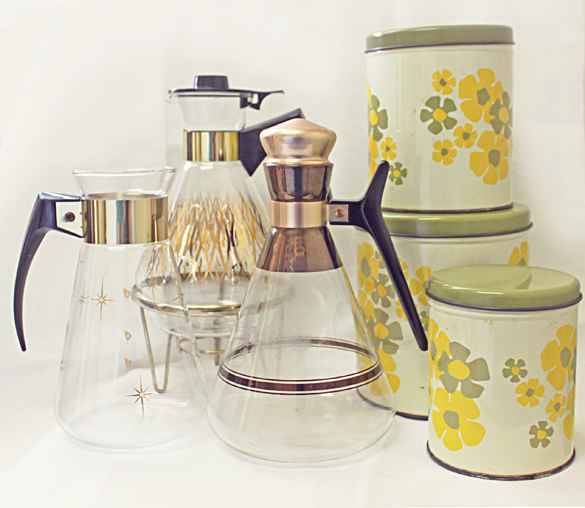 It's like a thrifter's dream in this post!!! Amazing stuff!! Great thrifty finds! Love the reindeer ~ so sweet! Heck everything you found is great! I'm your newest follower. 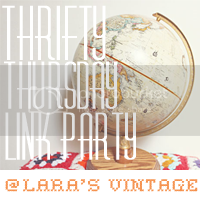 Will be linking up for thrifty Thursdays! Such good finds! I love those canisters especially!